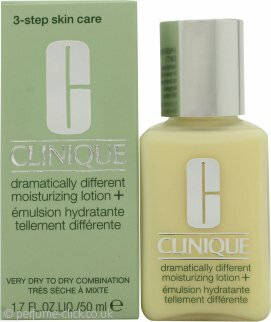 This moisturising lotion will take care of your skin; the formula is fragrance and allergy free. It contains ingredients to strengthen the skin and prevent early signs of aging. Dramatically different was one of cliniques first products, and has since only been improved.